Stunning Midtown Tulsa home. New hardwoods 2019. Beautiful kitchen opens to great room with vaulted ceiling. Wall of French doors overlook pool. 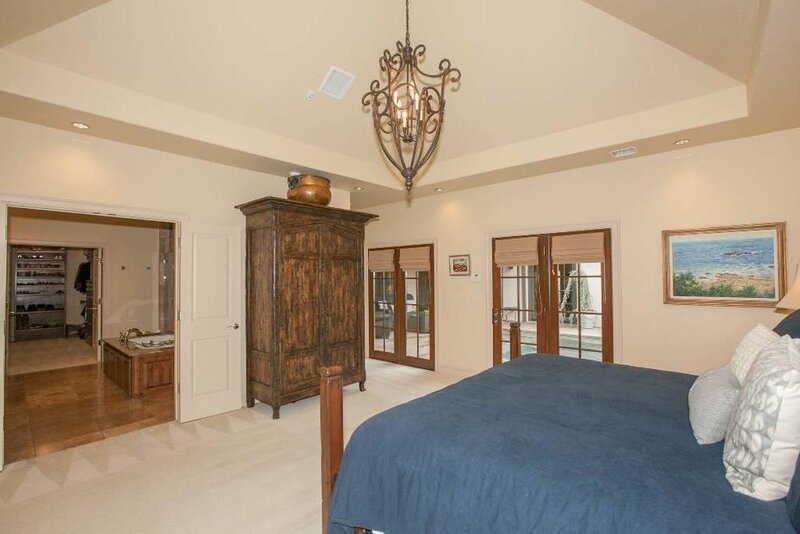 Beautiful master suite with large closet. Quality throughout. The pool is a beautiful focal point from anywhere downstairs. It's a great entertaining area. Also has a great patio off the master in the back yard with lots of privacy.